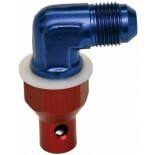 Insufficient venting can cause a multiple range of issues to your fuel system from vapor-lock to fuel spills. 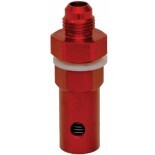 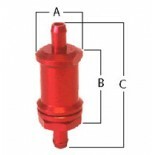 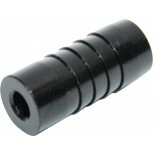 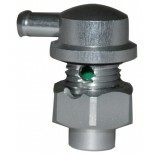 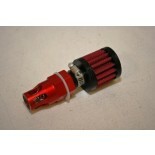 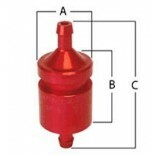 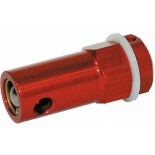 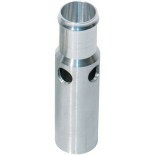 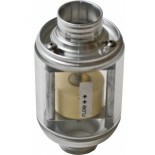 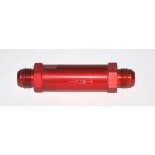 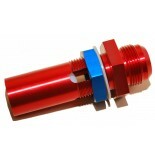 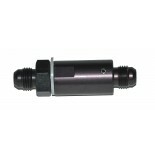 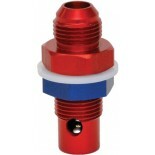 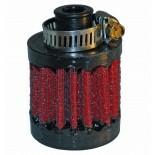 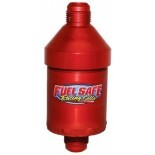 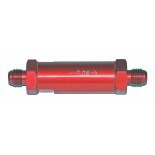 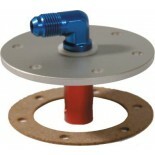 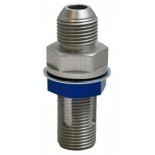 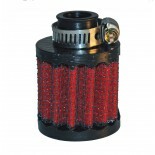 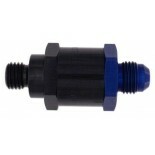 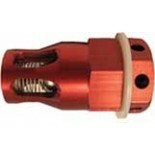 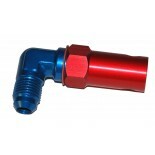 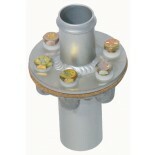 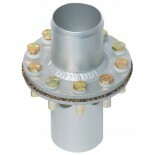 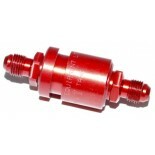 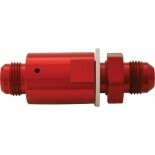 Fuel Safe has an array of venting options to suit your specific application. 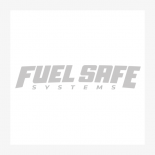 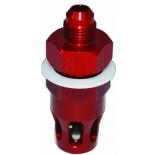 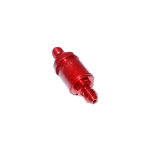 Pressure relief valves, rollover vent valves, in-lin vent valves and descriminator valves, when it comes to venting your Fuel System, Fuel Safe has the parts and expertise you need to get the job done right.